As part of my ongoing review series, today I turn my attention toward a device that none of us can do without these days – the mobile phone. Mobile phones are a terrific measure of technological progress. My first phone, the Siemens C35i, had a black and white display, a small screen and physical buttons. I got it back in 2000, and to be fair to it, it did its job pretty well. Flash forward to 2015, and within fifteen years I’ve seen phones transform from bog-standard devices for calls and texts, to mini computers, capable of letting us access the full sum of human knowledge and history from nearly anywhere on earth. The smartphone can be used to access the internet via mobile data (which is getting faster and faster), whilst bigger and clearer touchscreens make using them easier, and there is a dizzying array of applications you can get (from games, to recipe ideas, to exercise regimes and booking holidays). 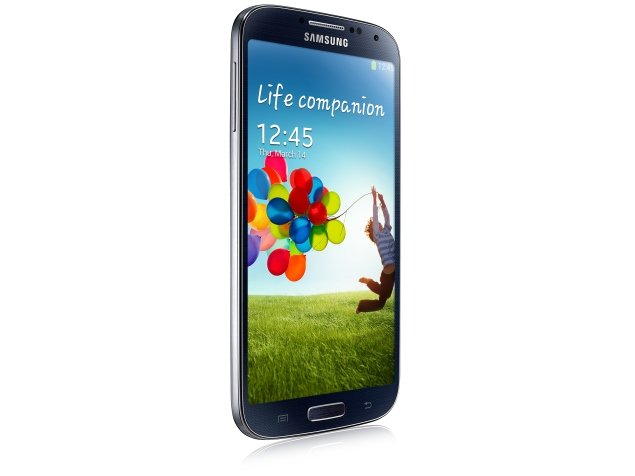 My current phone of choice is the Samsung Galaxy S4. It was first released in March 2014, so by phone standards, it’s old, but it is still more than capable of doing the job it needs to do. The S4 runs the latest version of Google’s Android software, meaning it can run the latest apps designed for Android devices. In direct comparisons with Samsung’s latest offering (the S6), the S4 actually stacks up quite well. It’s two years older so naturally the S6 has it beat in some respects (screen resolution, processing speed and RAM), but the differences are not spectacular. The battery life is comparable, and whilst the S4 had a maximum capacity of 64GB (compared to the 128GB of the S6), the S4 can accept micro SD cards, which the S6 can’t. Perhaps the S6’s best feature is its construction. It’s made from glass and aluminum, so therefore feels more solid than the plastic construction of the S4. However, you can change the battery on the S4 yourself if you need to – on the S6, you can’t. In short, the S4 offers a decent service. It’s pretty quick, it can handle the latest apps, it’s got a good sized-screen, and it’s not too far behind Samsung’s flagship model. If you can find one, it will not be as pricey as the S6 (or S5 for that matter) and I would recommend snapping it up!